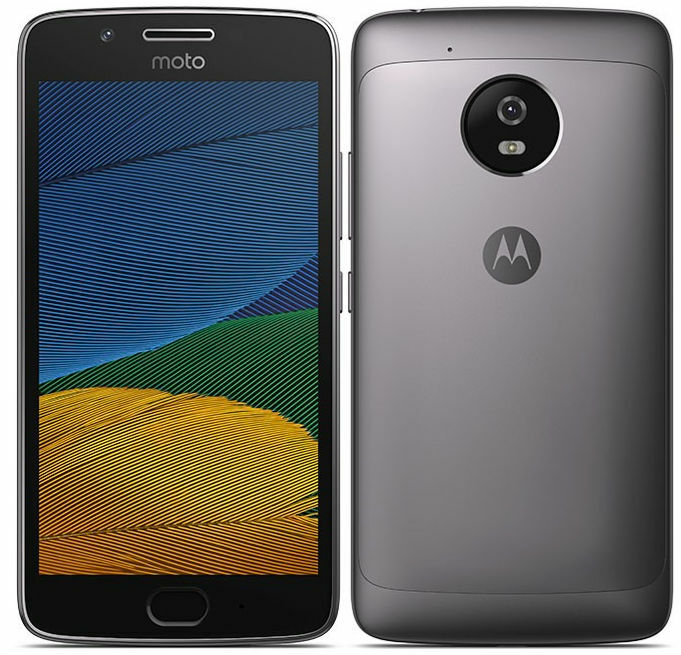 Motorola announced the company’s latest Android smartphone, Moto G5 Plus at MWC 2017 in Barcelona. Let us have a look at the specifications of the device in detail. The smartphone sports a 5.2-inch full HD display at a resolution of 1920 x 1080 pixels with Corning Gorilla Glass 3 protection. The device comes with 2 GB/ 3 GB RAM with 32 GB internal storage or 4 GB RAM with 64 GB internal storage which can be expanded up to 128 GB using microSD card. The mobile has 12-megapixel primary camera with 4K Video recording, f/1.7 aperture, Sony IMX362 sensor, Dual-Pixel Autofocus, dual-tone LED Flash and 5-megapixel selfie camera with f/2.2 aperture, OmniVision OV5695 sensor. The gadget is equipped with fingerprint sensor on board to provide an extra layer of security and supports Dual SIM, GPS, Bluetooth 4.2, WiFi 802.11 a/b/g/n (2.4 GHz + 5 GHz) and 4G VoLTE connectivity features. Moto G5 Plus packs a 3000 mAh battery with Turbo charging and weighs 155 grams with 150.2x74x7.9 mm size measurements. Moto G5 Plus will be available in Fine Gold and Lunar Gray colors in the beginning of March at a price of US$ 229 (Rs. 15260 approx.) for the 2GB RAM/32GB storage and 279 Euros (US$ 294 / Rs. 19630 approx.) for 3GB RAM/32GB storage. The 4 GB RAM variant with 64 GB internal memory will be available only in a few markets.